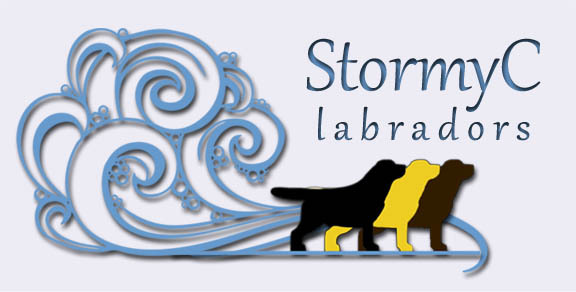 Stormy C Labradors was officially founded in 2006, with Christina following her childhood dream of raising Labrador Retrievers just as her uncle did. 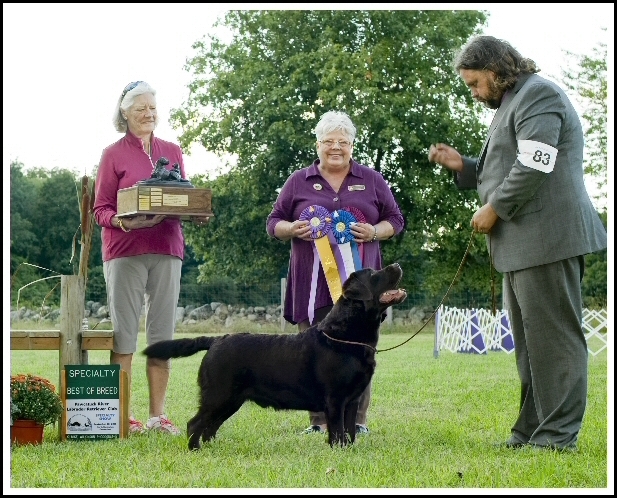 She was blessed to find a partner and husband, Steve, who has demonstrated just as much enthusiasm and dedication to the breed. The Stormy C “family” started with Storm, a BISS AM CH Borador's By George CGC daughter, in 2003. 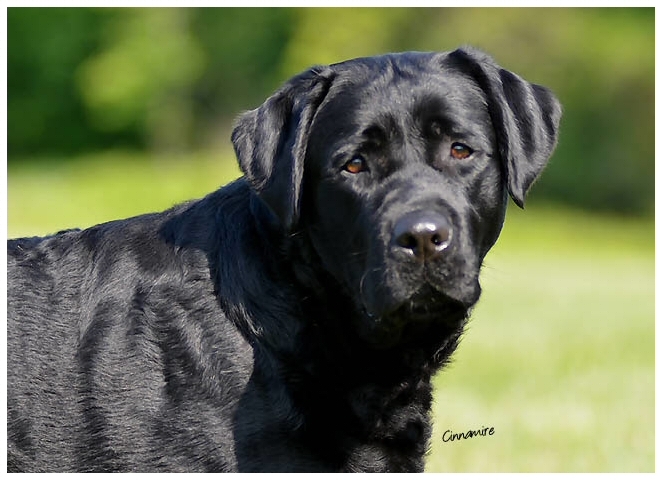 Since then the Stormy C family has grown, as Christina and Steve work towards their goals of producing Labrador Retrievers that meet the AKC standard for conformation (look) and temperament, while keeping in mind the health issues that impact the breed. Stormy C Labradors is located in Atlantic County, New Jersey. All Stormy C Labradors are cherished and valued members of our family. Our dogs are raised in and are part of our home, where they receive constant love and attention. Labradors used for breeding have OFA certification for hips, elbows & cardiac, EIC testing, PRA testing and current CERF eye clearance. Each and every litter is carefully planned in regards to structure and temperament, while taking in consideration the genetic health issues that affect the Labrador. Stormy C puppies are bred FIRST AND FOREMOST as companions and loving family members. 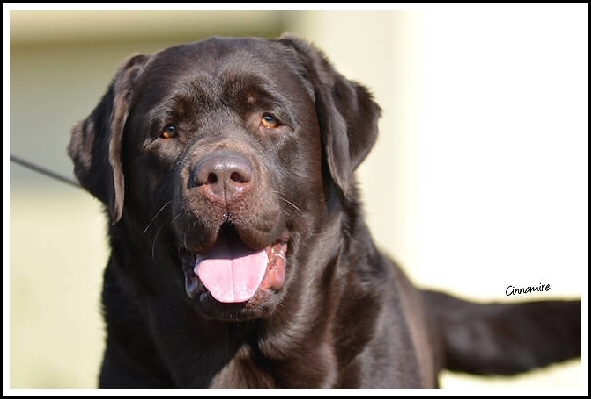 Many Stormy C Labradors also are used for hunting, tracking, therapy dog work and exhibition in AKC/UKC rally, obedience, dock diving, hunt trials or agility competition. 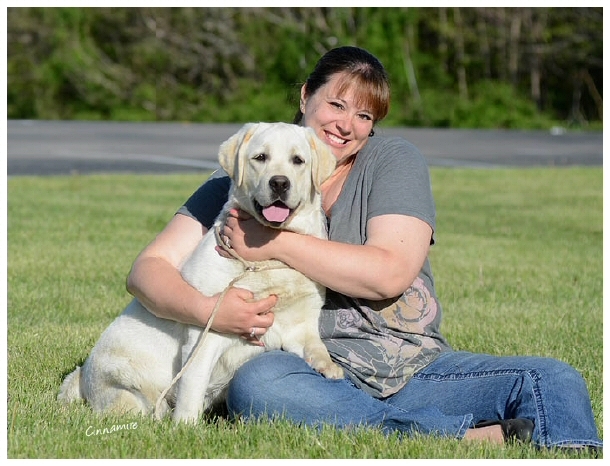 All Stormy C Labradors leave our home on limitedAKC registration/non-breeding agreements. Also note we will not ship our puppies/dogs. Please feel free to email us with any questions you may have! We are active in both the American Kennel Club (AKC) and the United Kennel Club(UKC). We also proudly support our local labrador retriever rescue, Brookline LRR. Copyright (c) 2013-2018 Stormy C Labradors. All rights reserved. All photographs are copyrighted by Stormy C Labradors. 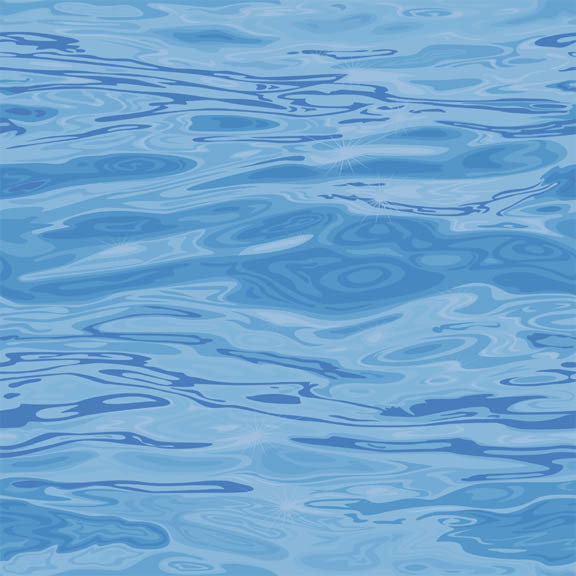 You may NOT copy any photographs on this website without our permission.